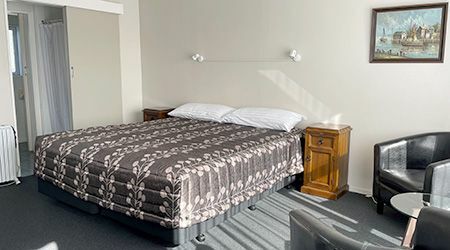 If you would like to make an enquiry about staying at Viking Lodge Motel, please don't hesitate to contact us. 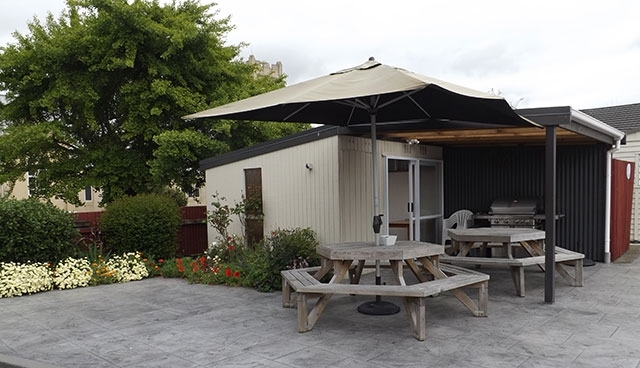 Dannevirke accommodation situated in the heart of Dannevirke township, in the Tararua District at the foothills of the Rauhine Ranges. The Tararua District is bounded by Hawke’s Bay, Manawatu and Wairarapa Districts and the Pacific Ocean. 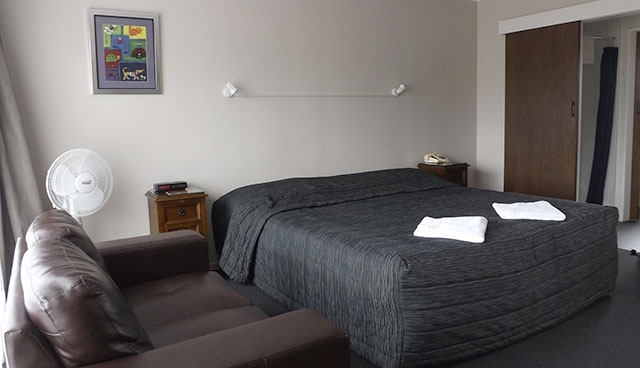 Dannevirke township is centrally located, situated 45 mins drive to Palmerston North, 1.5 hours drive to Napier, 2 hours drive to Masterton and 3 hours drive to Wellington. 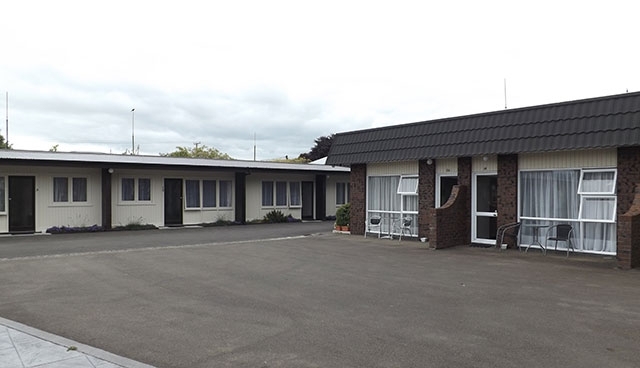 Dannevirke was settled by Scandinavian immigrants in the 1870s. 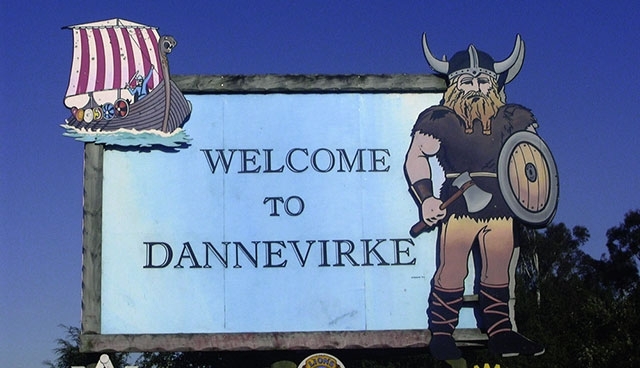 The name ‘Dannevirke’ means ‘Dane’s Work’ and refers to the great wall that was built across the Denmark Peninsula as protection against the Saxons. 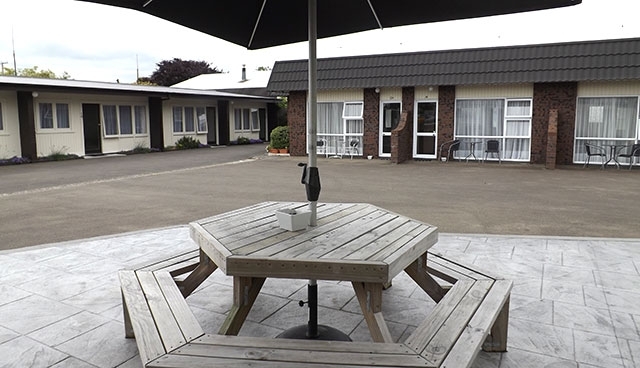 Our Tararua accommodation is just a short stroll to the Dannevirke shops, restaurants, croquet and bowling clubs. 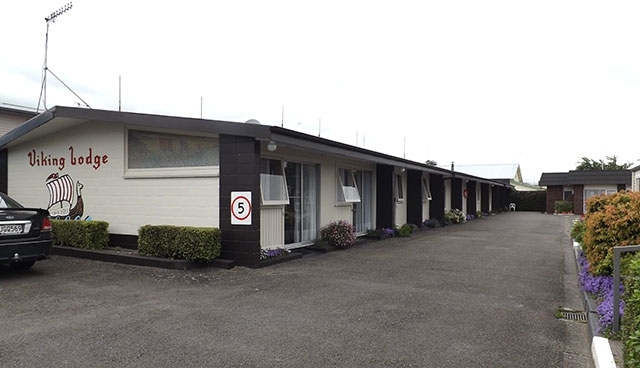 Short drive to Dannevirke Golf Club, and 15 mins drive to Norsewood and Norsewear Industries. 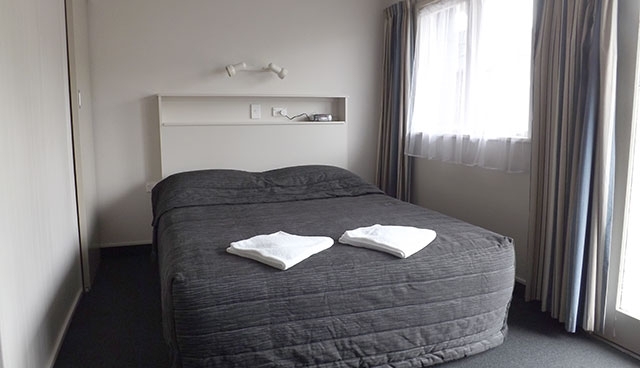 Read more about the Tararua District. 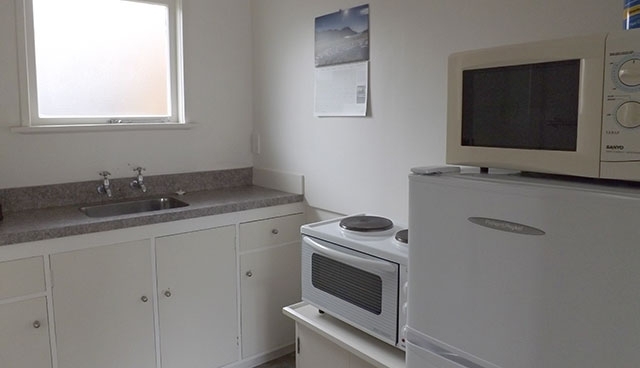 13 serviced ground-floor units with car parking. 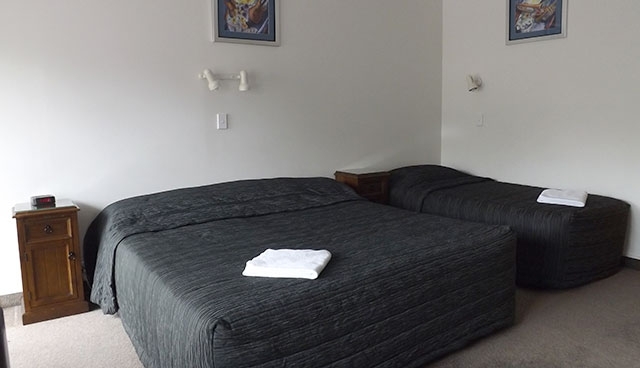 Queen/super king beds available. Breakfast and meals by arrangement.